C. Mamilius C.f. 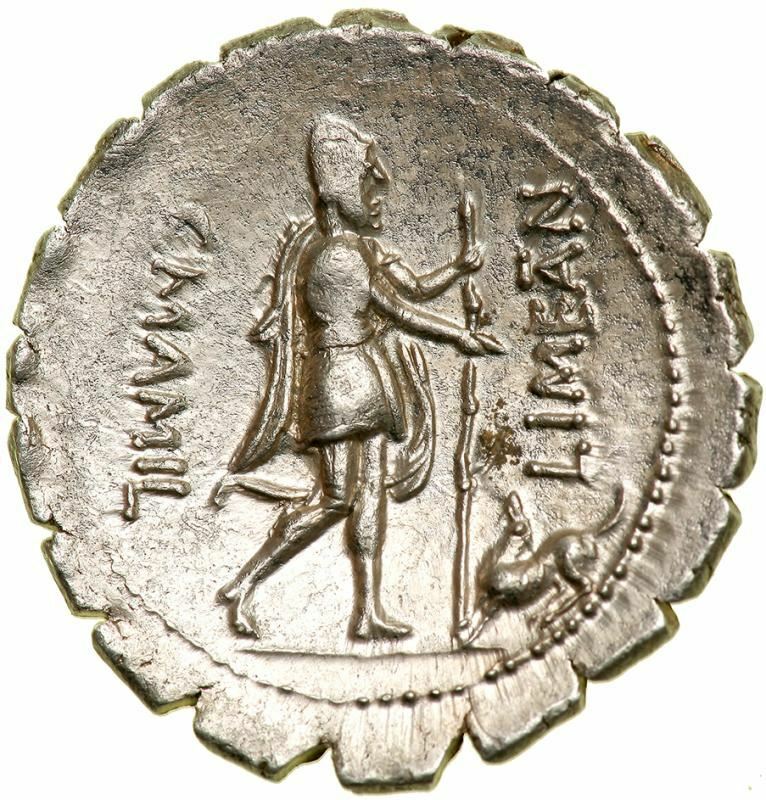 Limetanus was one of the moneyers for the year 82 BC. He struck serrate denarii at an unknown italian mint, but is otherwise unknown.